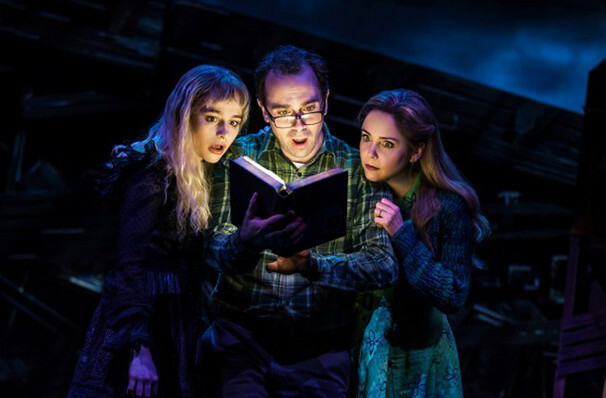 The Musical The Musical The Musical is nominated for Outstanding Production of a Broadway or off-Broadway Musical at this year's Drama League Awards! 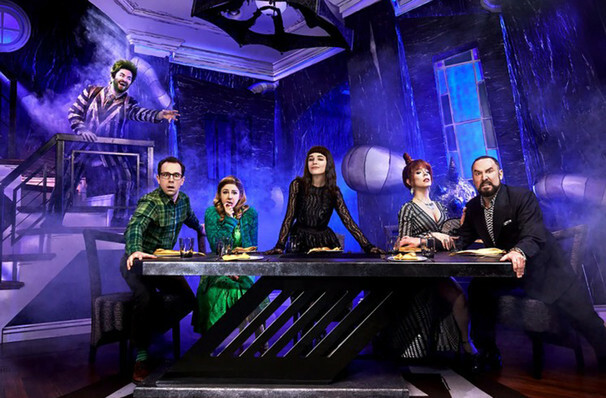 Tim Burton's Oscar-winning Beetlejuice is stepping onto the stage this Spring as the beloved movie gets a musical revamp! 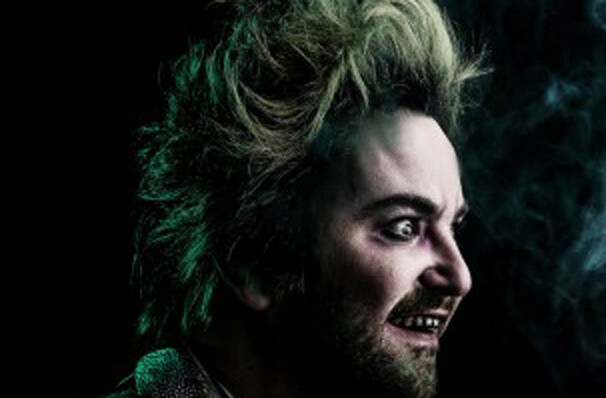 After a pre-Broadway run in Washington Anthony King, Scott Brown and Australian comedian Eddie Perfect's creation comes to life at the Winter Garden theatre for a run that is sure to give you the creeps! 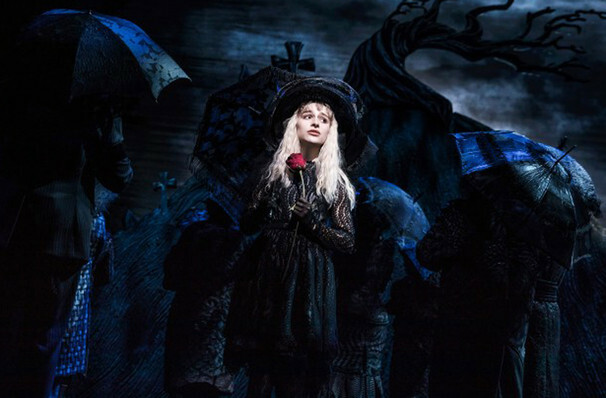 Originally starring the likes of Alec Baldwin and Winona Ryder, this kooky classic is ready to ramp up the weird with the brand new production focussing more on death obsessed teen Lydia Deetz. 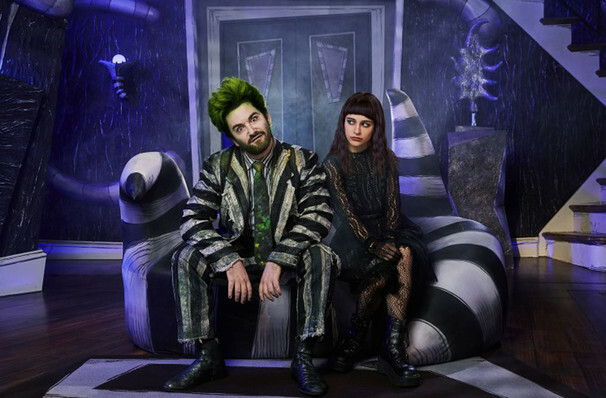 But have no fear (or do) stripe wearing Beetlejuice will still be there being the ghost with the most! Alex Timbers (of recent Moulin Rouge! The Musical fame) directs. Sound good to you? 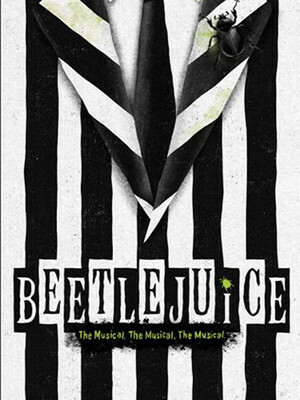 Share this page on social media and let your friends know about Beetlejuice at Winter Garden Theater.